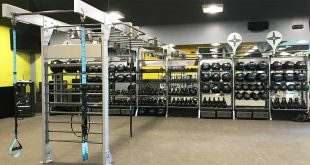 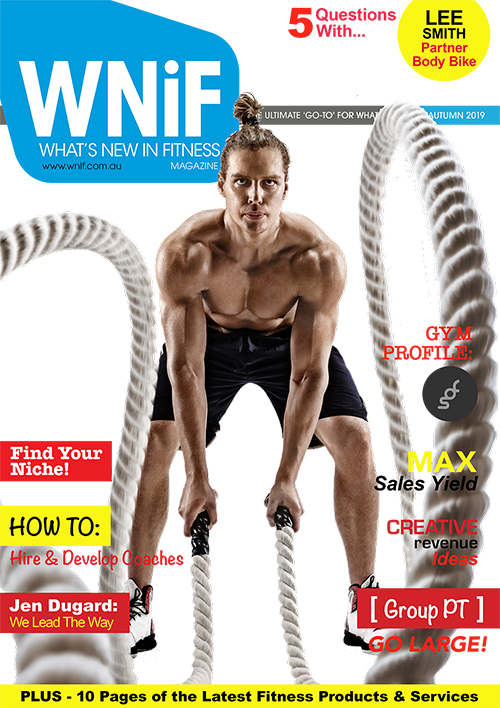 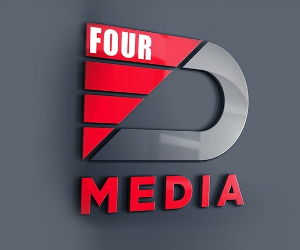 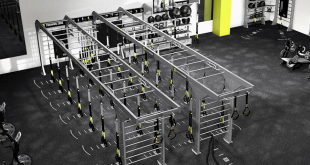 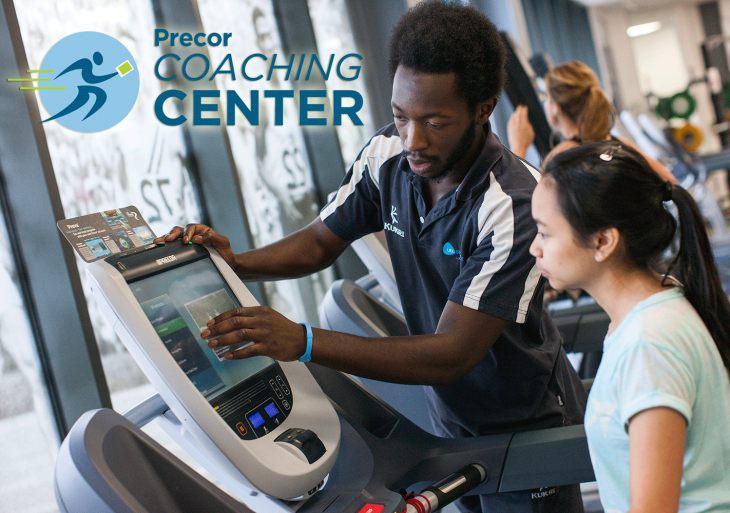 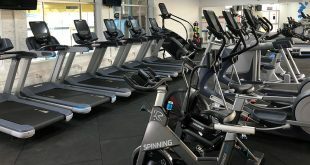 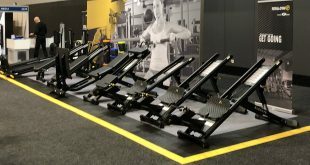 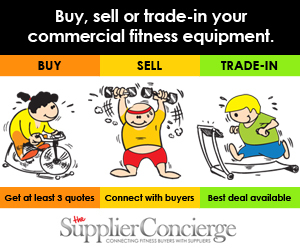 The strength fitness equipment posts are especially important to gym operators because of the new approach to exercising and training methods and programs that now include the flexibility that comes with functional training systems, rigs, bridges and racks. 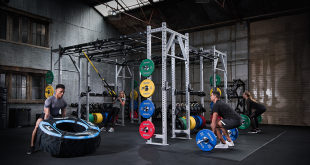 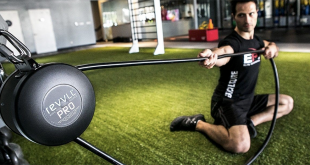 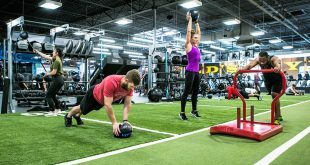 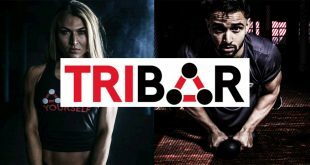 Linked with many HIIT and other group fitness regimes, strength fitness equipment is now a very important part of performance training as a goal for many new and existing members of your gym or other fitness facility. 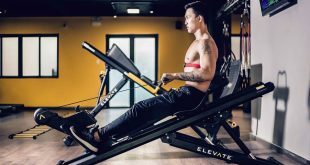 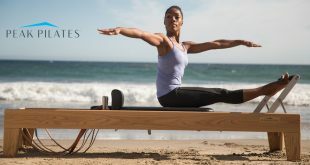 Study Shows Effectiveness Of The Total Gym ELEVATE Row?